Your eyebrows anchor your face, showing expression and feeling. 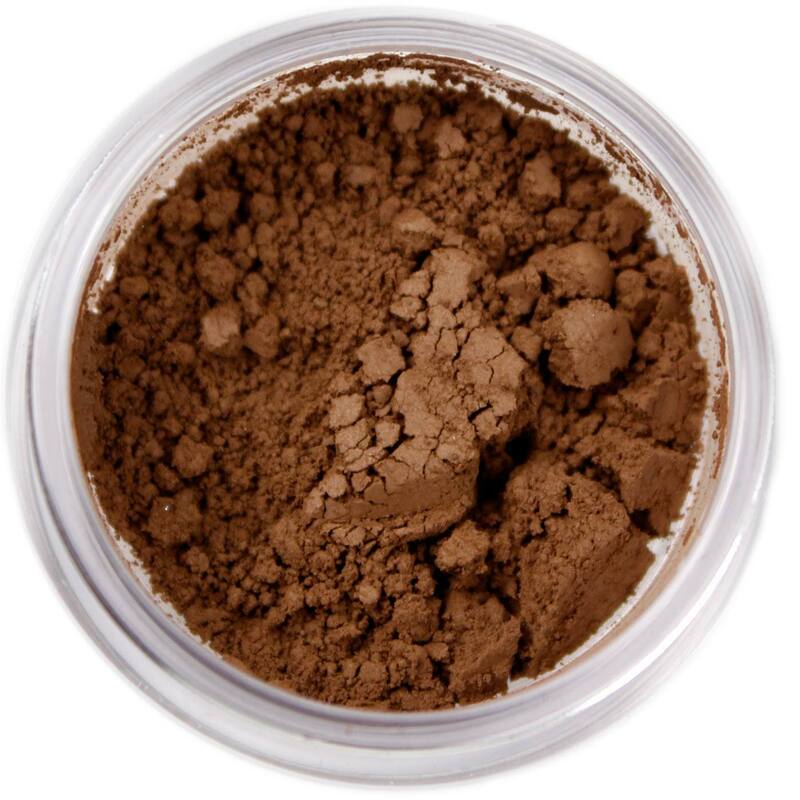 Make sure you're sending the right message with Just BrowZen from Larenim Mineral Makeup. 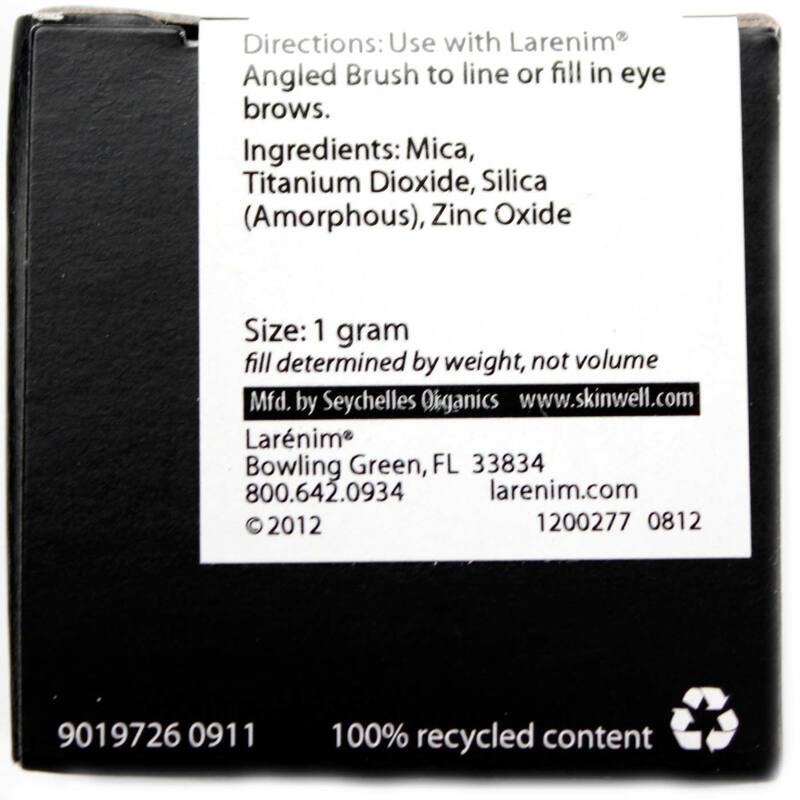 Larenim Just BrowZen can help you fill in thin brows and even correct tweezing or waxing errors. Apply this powder with a brush for a more natural, blended look that is softer than a brow pencil. Your eyes will stand out for all the right reasons! Just BrowZen from Larenim is available in four shades -- Auburn, Blonde, Light Brown and Dark Brown -- to suit all complexions and hair colors. Try it today and save big! Notas: 100% mineral powder eyebrow liner. INGREDIENTS: Mica, Iron Oxides, Titanium Dioxide, Zinc Oxide, Silica (Amorphous) and Boron Nitride. RECOMMENDED USE: Apply to the eyebrows using a small brow brush and blend as desired.